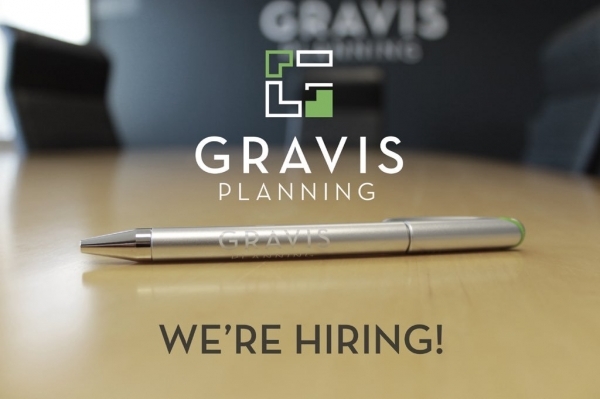 Gravis Planning is one of Ireland’s largest independently owned Town Planning consultancy practices, with offices in Belfast and Dublin. The company has built a reputation for providing strategic advice with a commercial focus and has delivered planning approval for schemes of various sizes across all sectors including residential, retail, energy, commercial, healthcare, tourism and industrial. Our Planning Consultants are supported by our in-house Strategic Communications team, which handles all aspects of engagement relating to planning and development proposals. We have an opportunity for a graduate (or junior) Town Planner to join our Belfast team. Working to a Senior Planning Consultant, the successful candidate will be required to support the management of planning applications/ appeals, carry out research, assist in community consultation and generally assist senior staff in all the planning consultancy aspects of our business. Applicants must also possess a driving licence and have access to a car to allow them to carry out their duties in the position. To apply for this role, please send a copy of your CV and a brief cover letter to info@gravisplanning.com by 5pm on Friday 1st February 2019.